I wasn’t planning to watch this. The marketing materials for this film were all over the place but my only thought – and I know this is incredibly unfair – was, This is not a Pixar film. It’s not a Pixar film! In fact, Wreck-It Ralph is a Disney film. I love Pixar, okay. They tell the most honest, most inventive stories, and the only stories that come close to Pixar’s tearjerker offerings are old-school Disney films: The Lion King, Aladdin, Mulan. The last animated Disney film that I truly enjoyed was 2010’s Tangled. And before that? Nothing comes to mind. I thought Disney’s animated franchise was on its way down, and isn’t that a shame. I still have fond memories of Beauty and the Beast. The main film had not started yet and I was already in tears in the cinema. 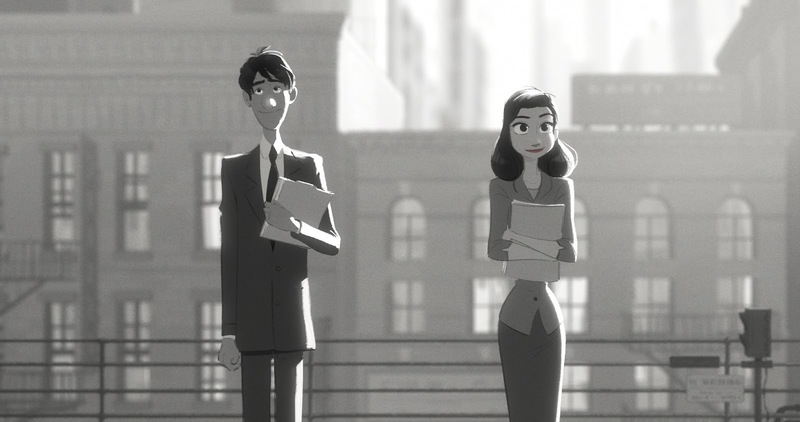 Paperman is a black-and-white animated short film that blends traditional animation with computer animation. 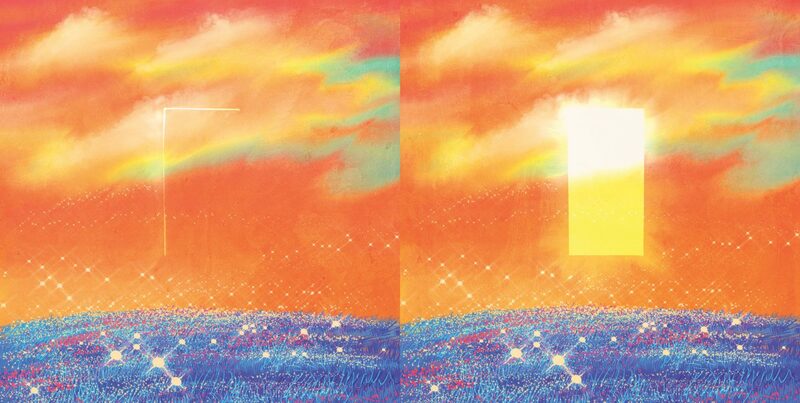 The result was magical, breathtaking. Disney should make a full-length film utilizing this technique. Read more about it. 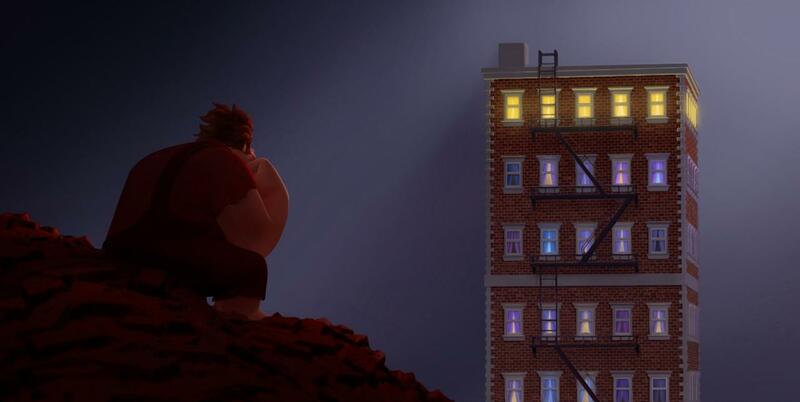 It was a good piece to set the bar for expectations, and Wreck-It Ralph, thankfully, did not disappoint. I love going into the cinema armed only with the film title and friends’ assurances. It makes the cinematic experience purer. And how this film surprised me. Watch this film, I tell you. Welcome back, Disney! Christ, what took you so long? I keep on forgetting that Tangled is a Disney film. Very true! Hindi na kami nagpapansinan ni Jaykie habang nanonood kasi umiiyak na kami HAHAHA. Disney might win the Animated Film Oscar this year over Pixar. HISTORY!